10 Year Anniversary Celebration a huge success! 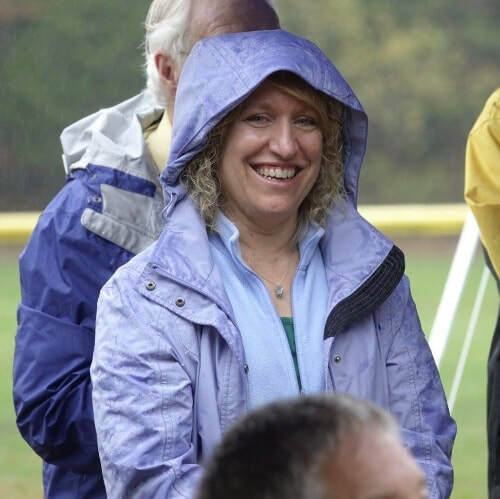 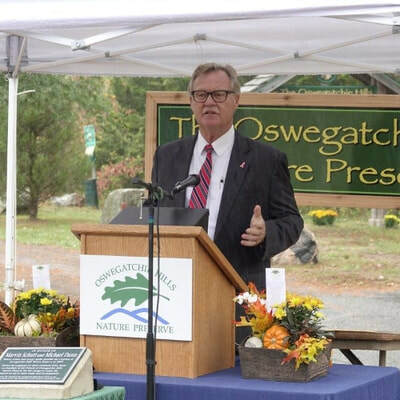 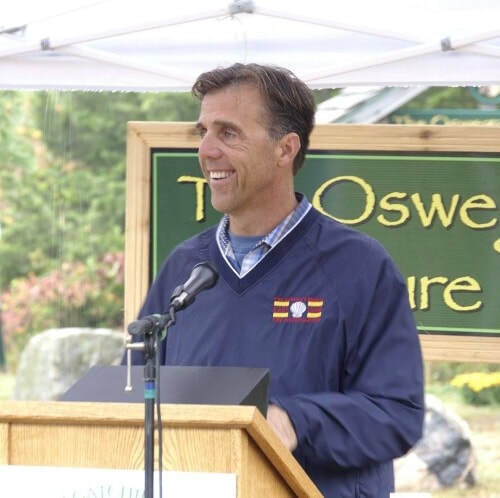 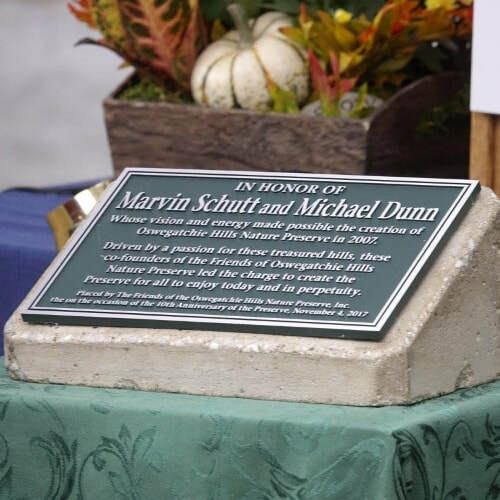 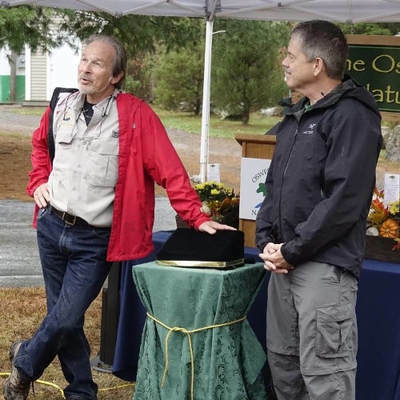 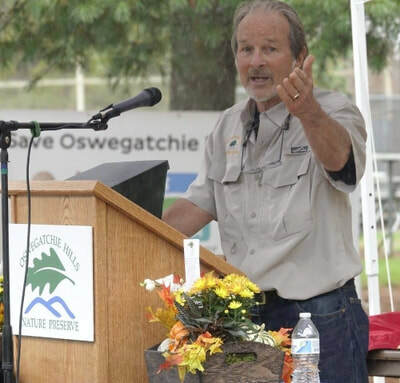 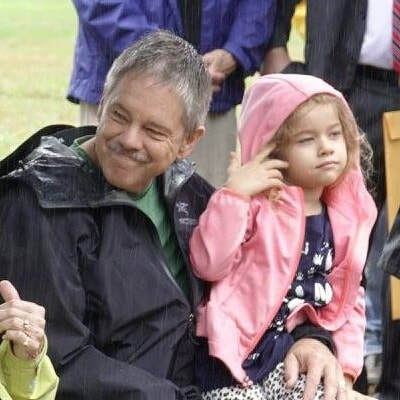 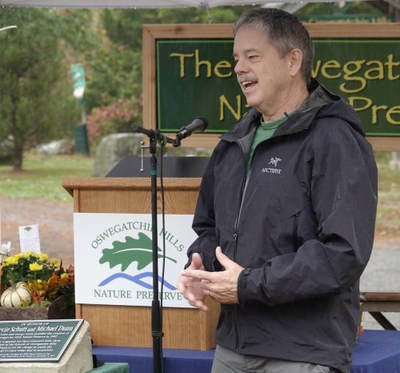 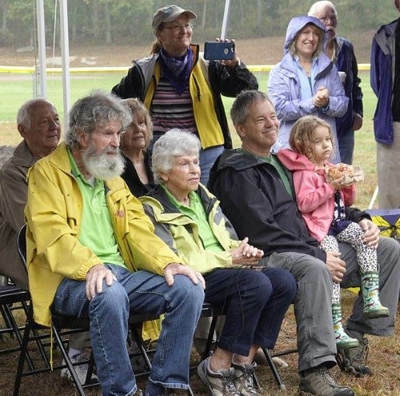 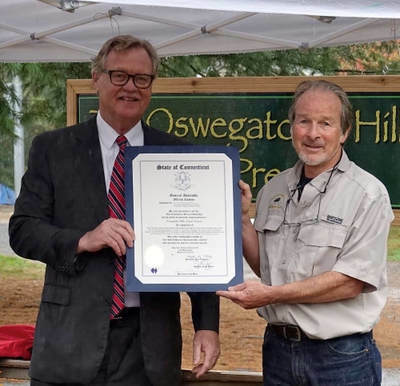 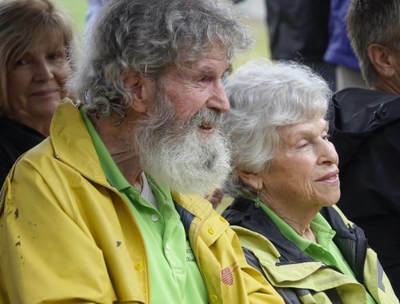 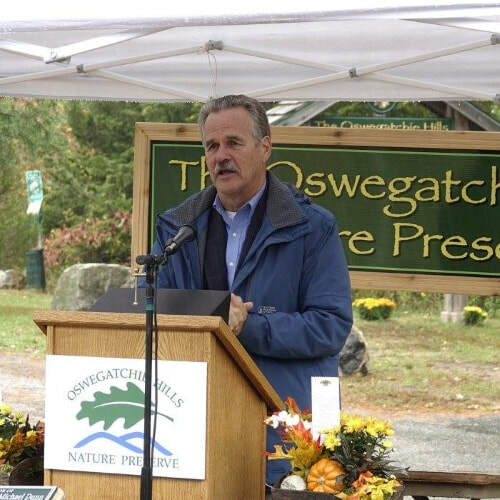 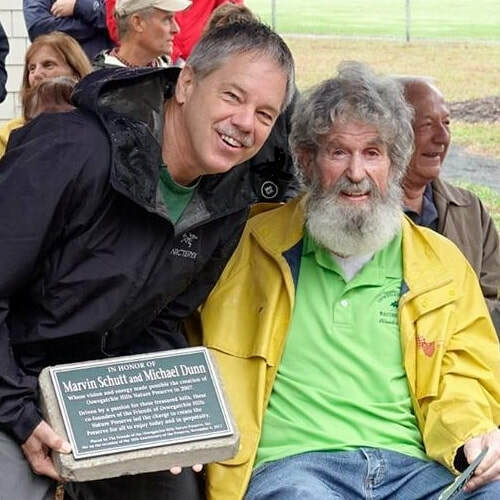 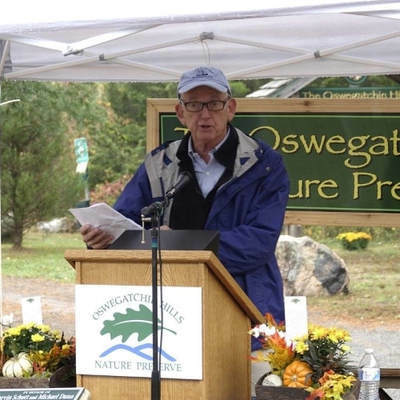 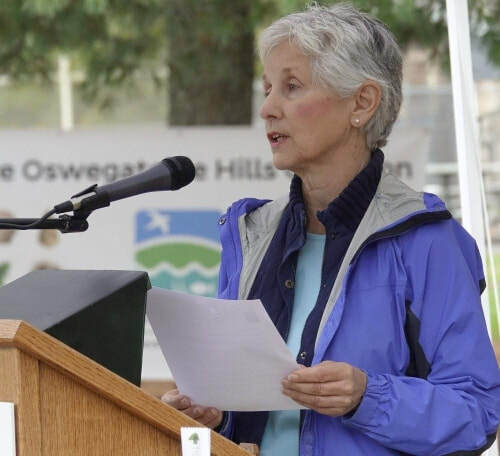 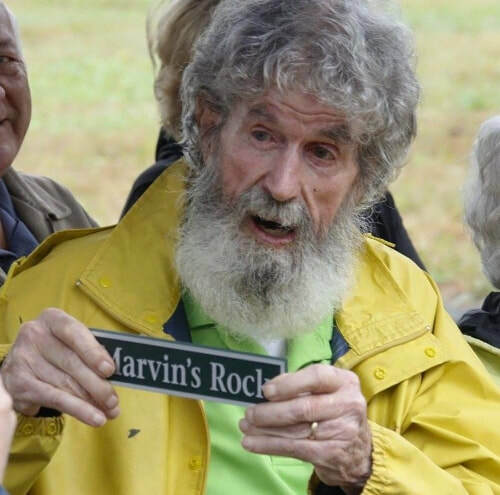 Greg Decker, president of the Friends of the Oswegatchie Hills Nature Preserve, unveiled a plaque recognizing Marvin Schutt and Michael Dunn, the visionaries and co-founders of the organization, for their dream and perseverance. 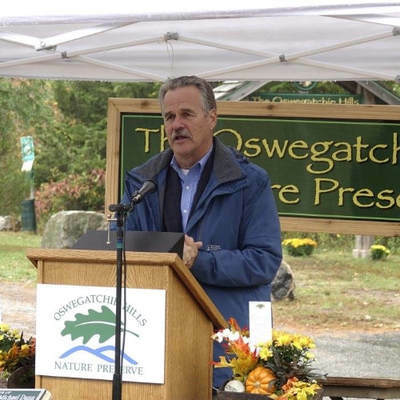 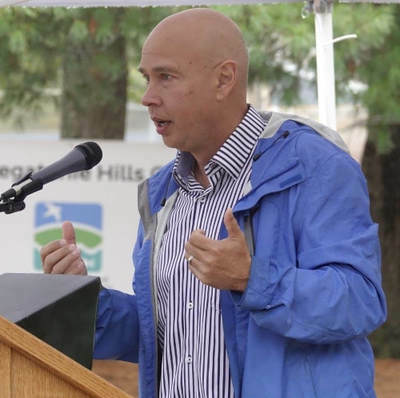 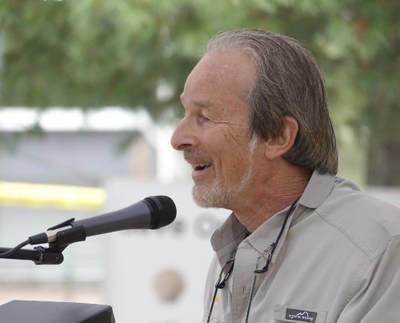 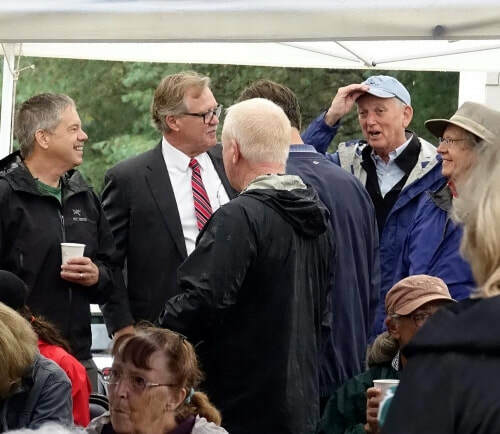 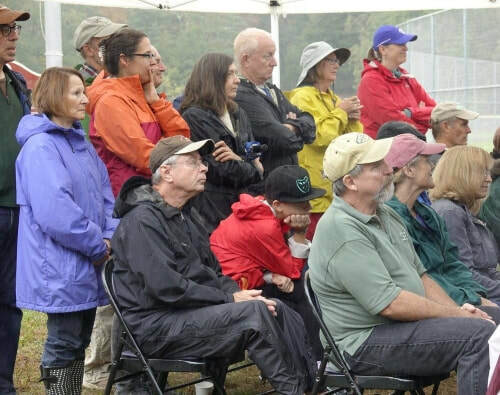 In addition, he thanked the many individuals, political leaders and organizations who supported this vision and without whose support the Preserve would never have happened.